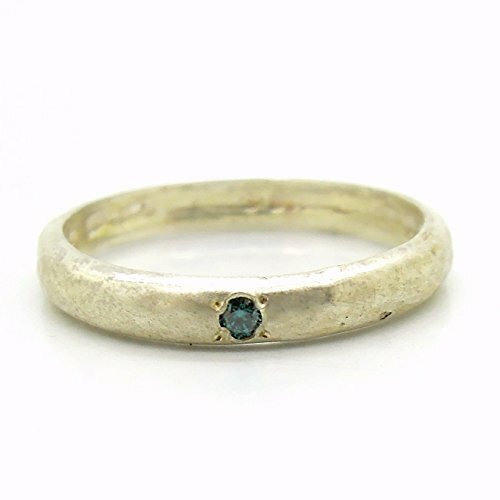 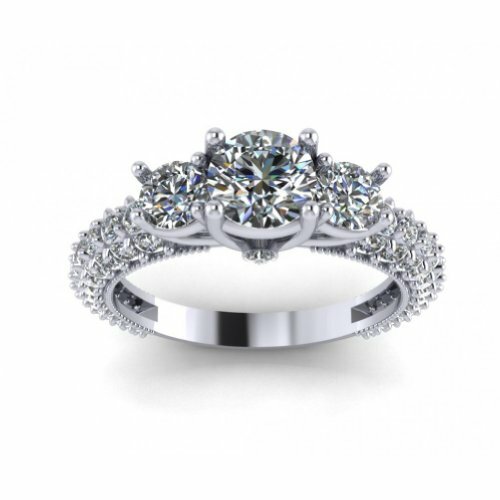 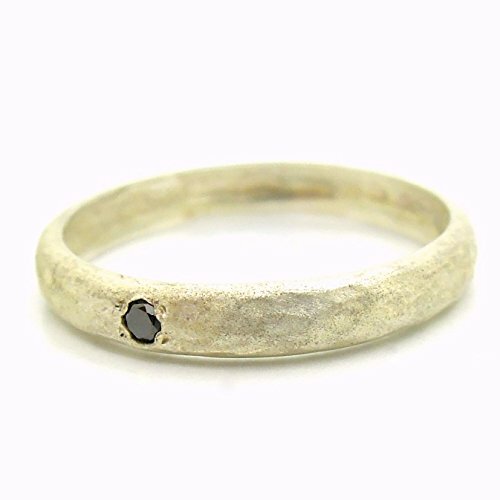 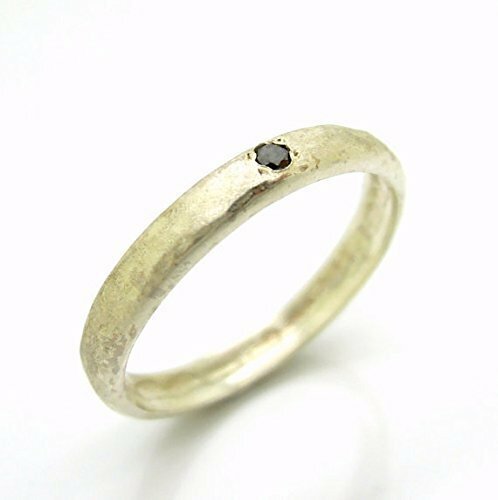 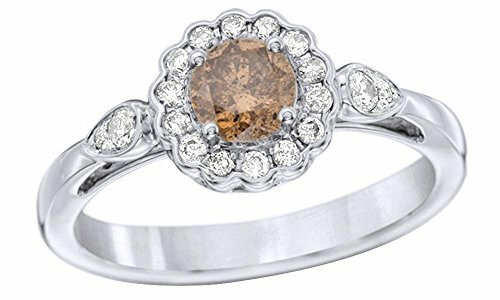 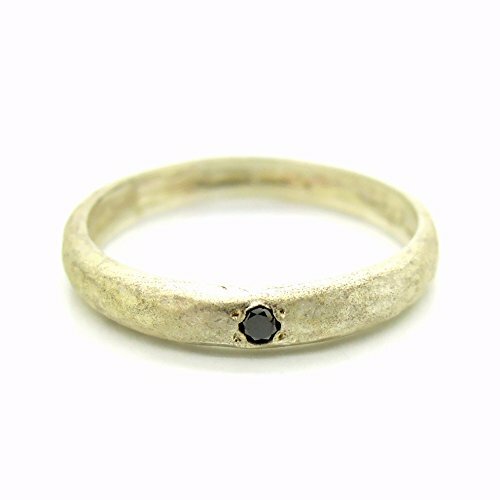 This is a new engagement ring (or just a beautiful ring that you will really want to wear:) With an amazing diamond set in a hammered matte textured band. 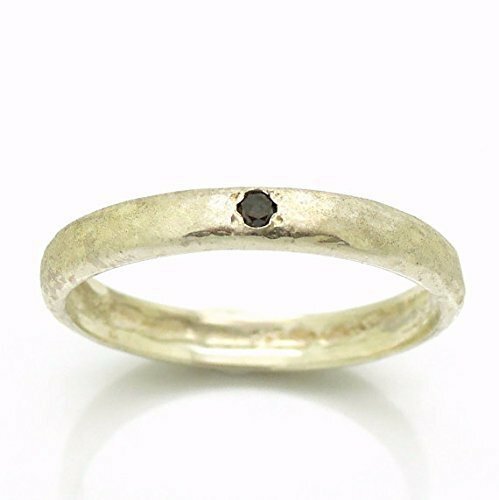 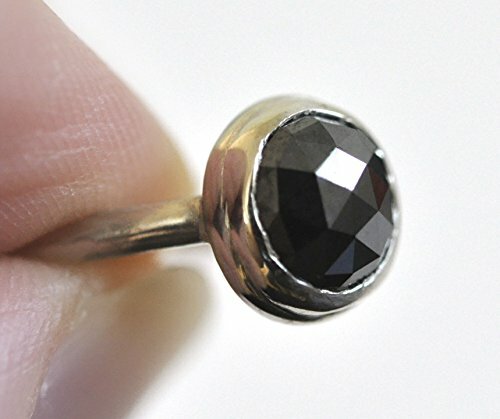 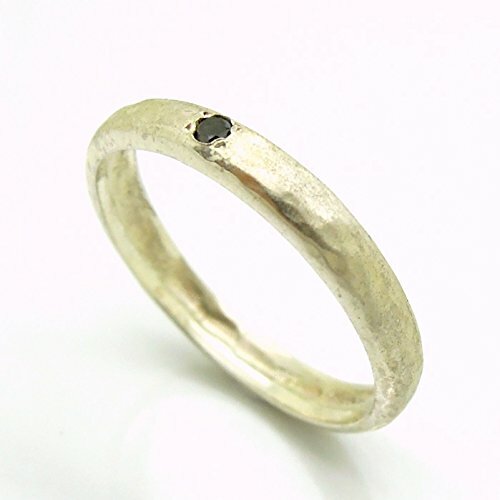 This black diamond is beautiful and this can be a wonderful and affordable engagement ring for all! 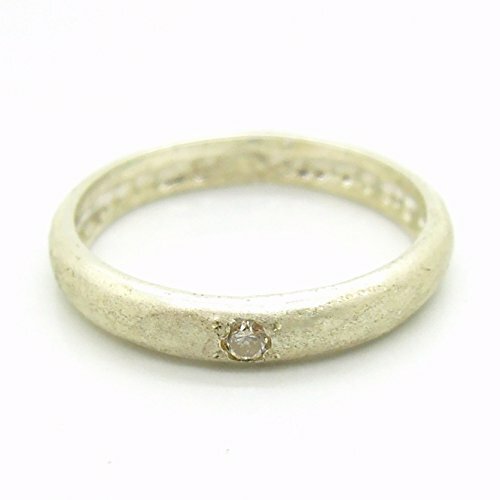 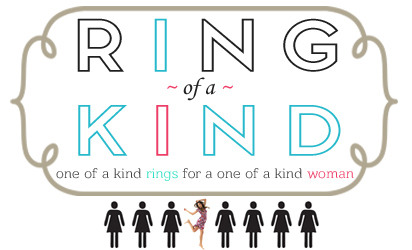 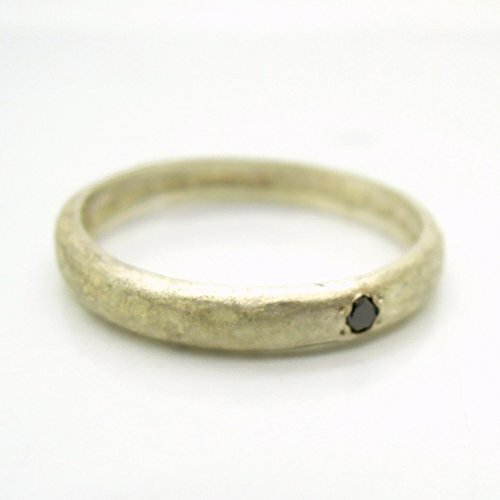 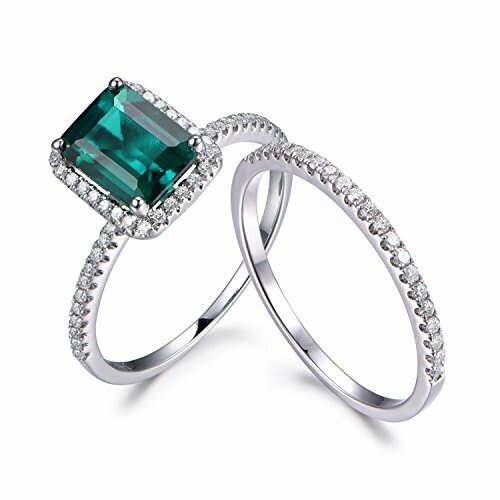 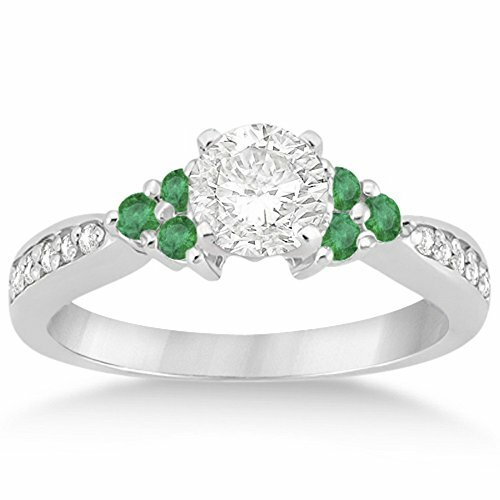 I am offering this ring with other diamonds and stones.